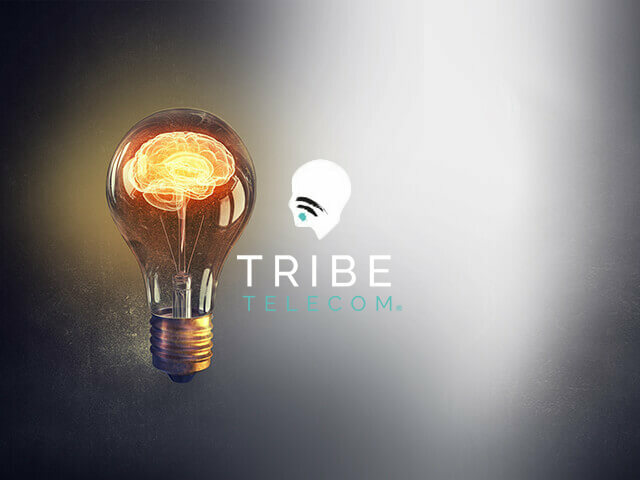 Tribe Telecom offers an amazing range of products and unique services created to help make your business blossom. 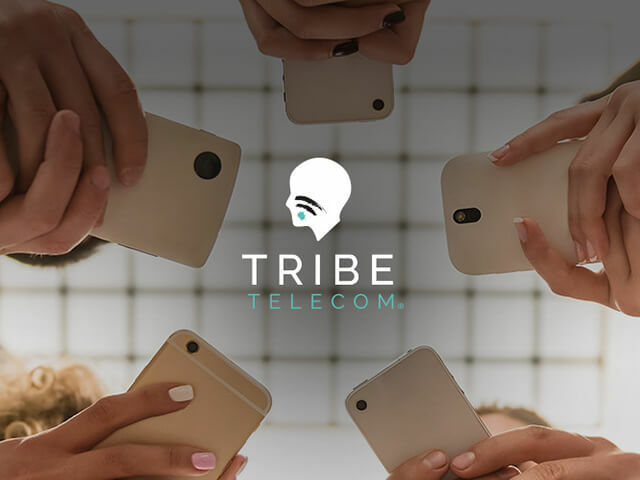 As a totally independent provider Tribe Telecom is able to offer three major networks as well as a choice of billing types. 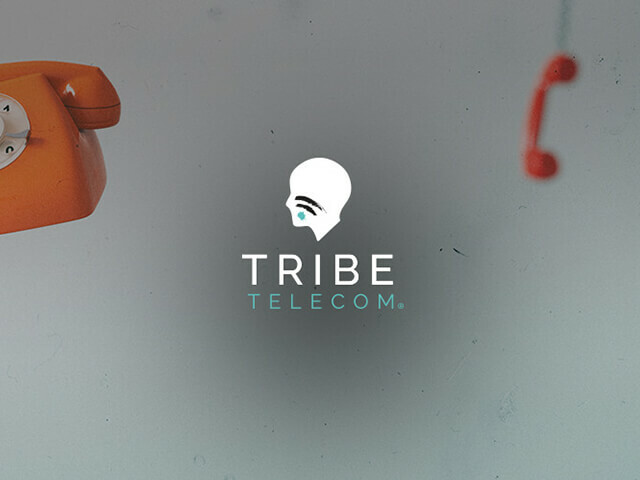 Vodafone, EE & O2. 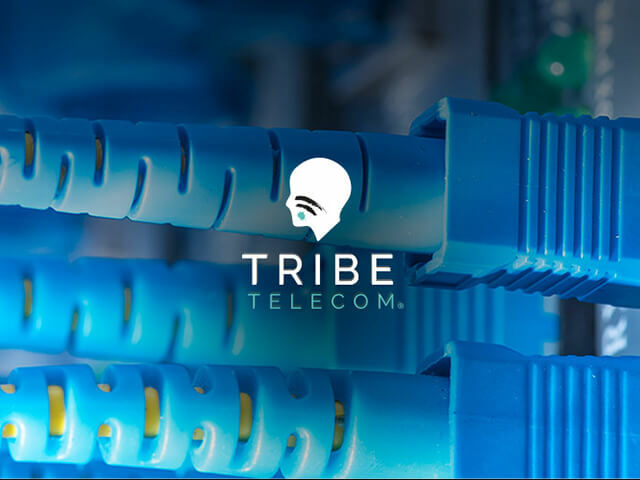 You can even mix and match networks on the same bill to keep your outgoings simple and manageable. 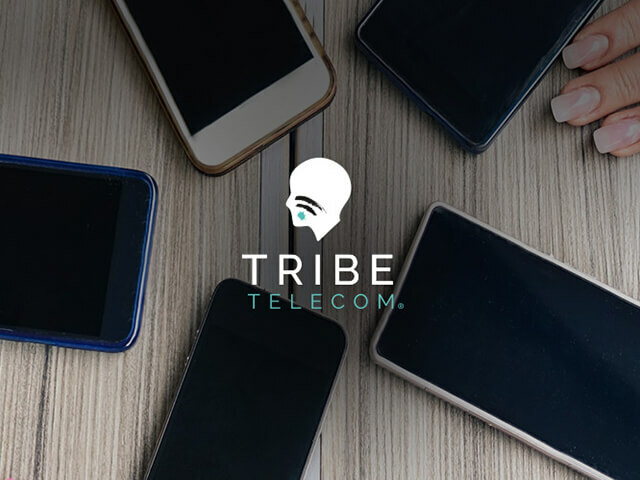 Mobile services covered by Tribe Telecom include Airtime, Hardware and Management so if you`re looking for a provider that offers you a service that can be tailored around your specific needs give our friendly team a call. 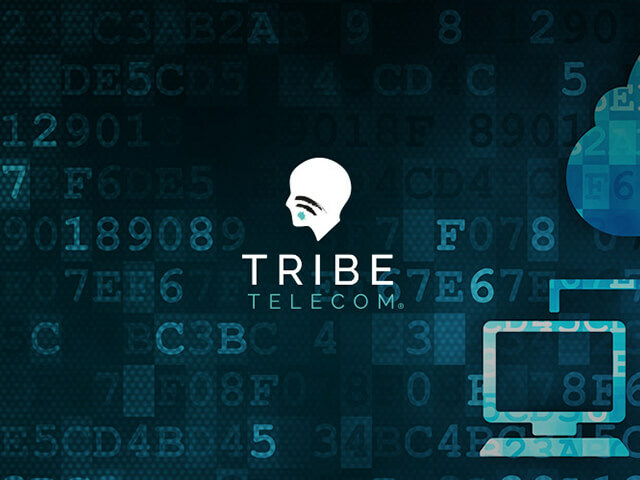 Tribe Telecom offers one of the most comprehensive ranges of fixed telephony services including In-Bound Solutions, Lines & Calls, PXB Maintenance and a highly efficient Fraud Monitoring service. 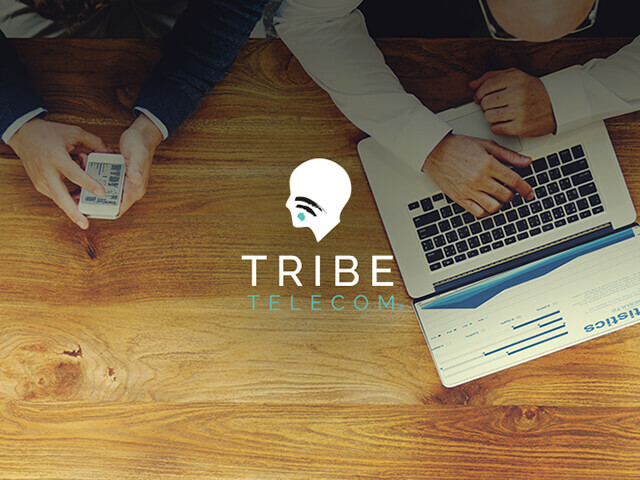 Tribe Telecom offers a range of fibre broadband and internet packages that provide outstanding value for money. 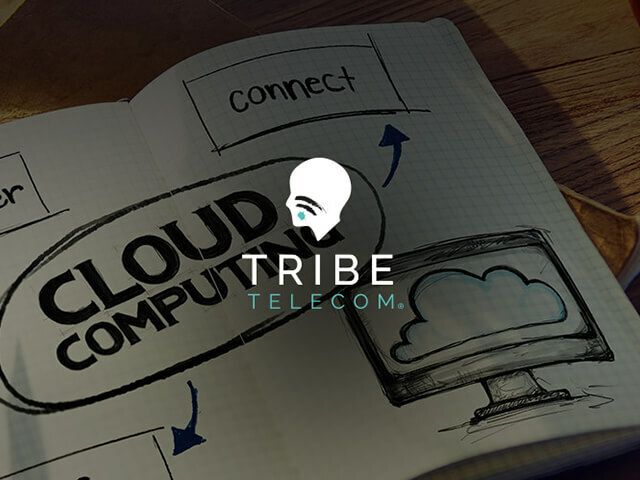 Tribe Telecom also provides a range of ADSL solutions all of which are easy to install and offer low monthly fees. 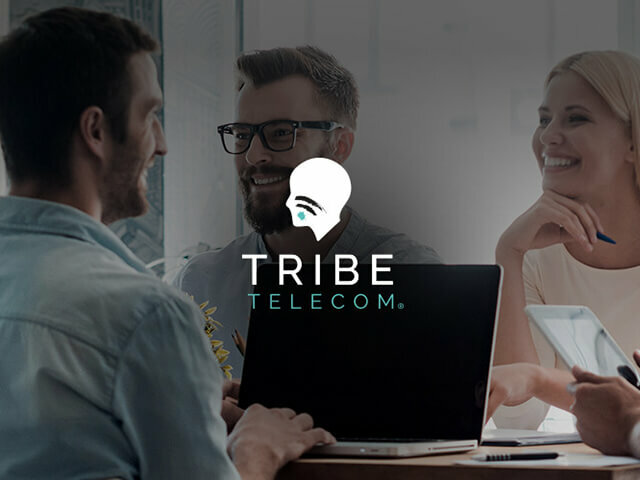 You'll also have access to your own dedicated account manager. 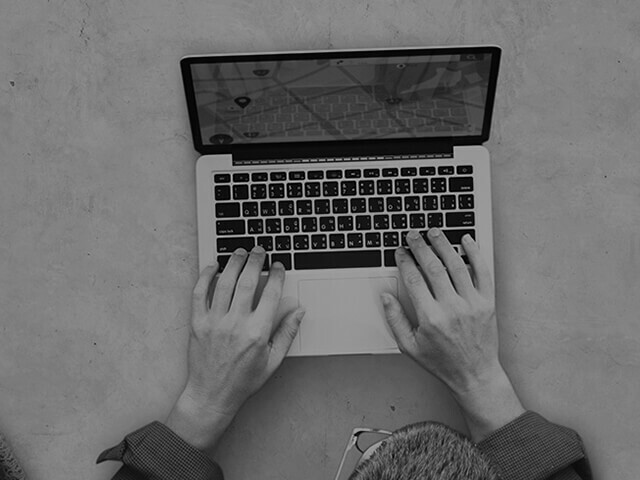 Last year on average our customers saw savings of around £7800! 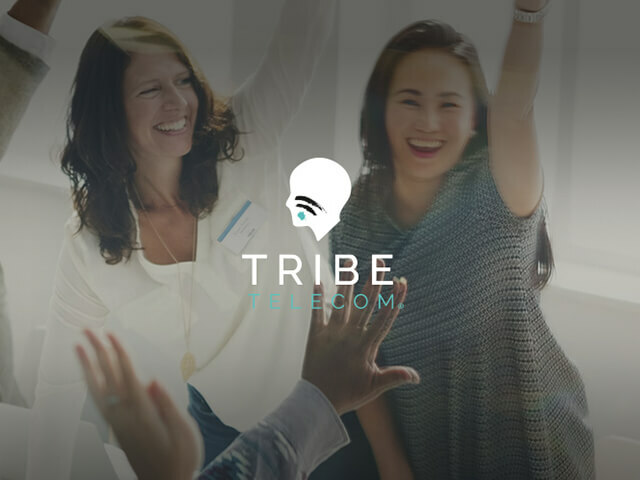 Why not let Tribe Telecoms secure you a great deal for all of your energy needs including up to 70% off your business gas.